This book is a dialogue about poverty in North America, especially in Mexico and the United States. Poverty has different roots and different manifestations, and requires different responses, whether in the Mississippi delta, in Native American reservations, among single-parent families in inner cities, or in Mexico’s rural southern states and in its urban areas. 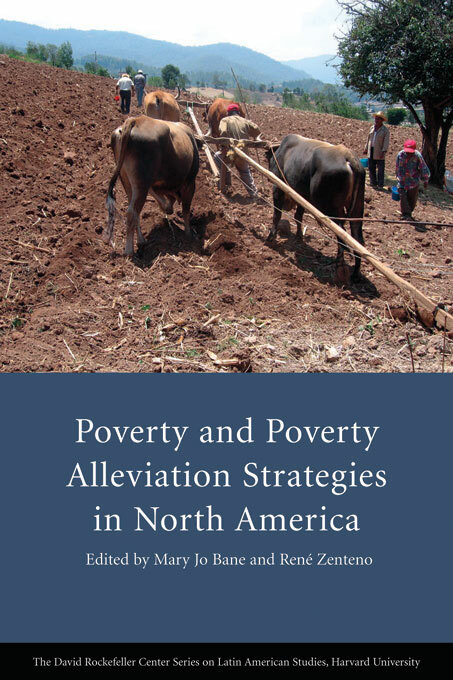 In this book, twelve poverty scholars in Mexico and the United States contribute to the understanding of the roots of poverty and build knowledge about effective policy alleviation strategies. After setting the context of poverty and place in North America, the book focuses on three areas of policy response: macroeconomic policy, education policy, and safety nets. Within each section, the authors explore the dimensions of the poverty problem and alternative responses. A final chapter by the editors—from the United States and from Mexico—raises provocative questions about poverty in North America as a whole.